Your Side operates from a secular base and works collaboratively with government, public, private and other bodies to deliver the best possible outcomes for all our customers. We are a public company limited by guarantee, with a membership base and registered as a charity with deductible gift recipient (DGR) status (meaning any gifts and bequests are tax deductible). Gordon is an experienced senior executive, having had head of business roles at a number of international banks in Australia and overseas. Gordon is an engineer by training. Gordon has worked with and within a number of NSW government entities at senior levels, including General Manager – Corporate Finance. More recently, Gordon has undertaken a number of consulting roles, most notably Bid Consultant for a number of recent PPP transactions. Gordon is also an occasional lecturer in investment and finance at the University of Technology Sydney. Since 2011, Gordon has been an active participant and volunteer in the not for profit sector, including working on the delivery of a service teaching conversational English. Gordon has also been an active board member of two different NGOs, in the aged care and mental health sectors. Grad. Dip. in Dispute Resolution (UWS). 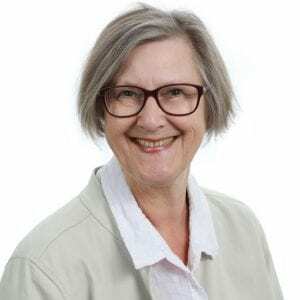 Linda brings insight and experience from over 35 years of working in public sector organisations undergoing major reform. Recent work has focused on: innovative ways of building the capacity of people with disability for exercising choice and control in their lives; key reform projects to expand and improve the range of services for people with a disability; strategic leadership of person centred services for people with complex support needs; stewardship of the Disability Inclusion Act 2014 and Boarding Houses Act 2012 with the NSW Disability Council; and culturally appropriate support for Aboriginal people with disability, their families and communities. 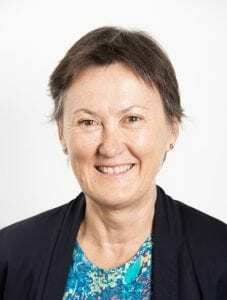 Margaret has over 20 years’ experience in strategic planning and research in a range of social policy areas, including 15 years in Ageing and Disability. 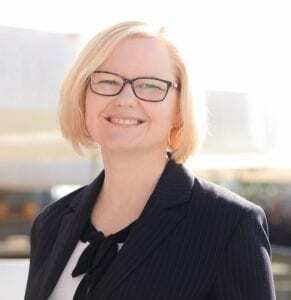 She has worked as strategy manager – social and community with Local Government NSW, supporting councils in NSW; with a not for profit aged care provider in research and strategic planning; and in a number of roles with the NSW government. Currently she is an independent consultant in strategic planning in the areas of ageing, disability and social policy. Margaret is a resident of Northern Sydney. Janet has a broad knowledge of governance, business and financial management gained in government and the professional services sector. 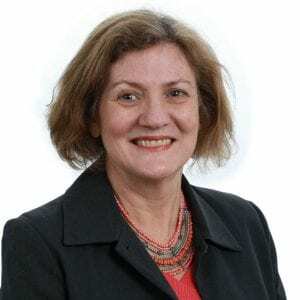 Over the past seven years she has been a board member of not for profit organisations and a member of audit and risk committees for NSW government agencies. 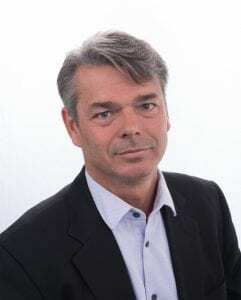 Phil has over 20 years’ experience as a senior executive; 15 of them as CEO of multinational organisations, most recently with Fujitsu, AT&T EasyLink, Data General and Wang. 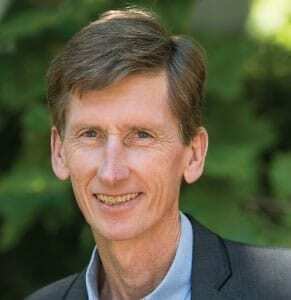 Additionally, he was the founding CEO of a successful start-up public company, QuikTrak Networks Ltd. Phil was also the founding Principal of McLean Kerrigan Jackson, a company formed to provide highly personalised executive search and support services to company boards and management teams. He is now focused on management consulting through his own firm, Asenso. Phil chairs a “think tank” of 15 CEOs from diverse industries through his involvement with The Executive Connection. Ramon is a senior organisational leader with extensive experience in highly competitive and heavily regulated environments including commercial banking and telecommunications as well as the not-for-profit health sector. He combines innovation and strategic thinking with strong leadership to deliver results in challenging environments that are undergoing significant and time-critical change. 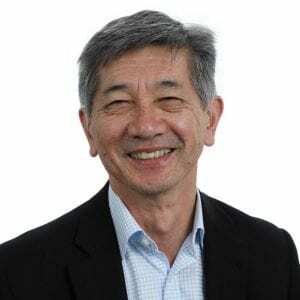 Ramon is currently the CFO of Sydney North Primary Health Network (SNPHN), which is one of 31 Primary Health Networks (PHNs) established by the Australian Government to increase the efficiency and effectiveness of health and medical services for the community. 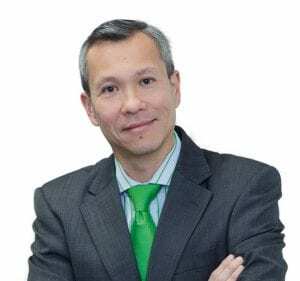 Prior to SNPHN, Ramon was the CEO of PCCS (previously trading as Northern Sydney Medicare Local), and also held the position of CEO and Executive Director of St John of God Health Care’s two private psychiatric hospitals in NSW for over 10 years. Stuart has over 30 years’ experience in media and communications as a former journalist and senior leader in corporate communications and reputation management. He is a corporate affairs, communications and PR/media professional with extensive brand reputation and content planning and execution experience across traditional and digital channels, having worked for large government agencies and commercial organisations, mainly in the financial services sector. Partnering with CEOs and business leaders, he helps lift company and brand profiles, builds and protects corporate and leader reputation, enhancing customer and consumer awareness, ultimately leading to perceived increase in the value of products and services and helping to achieve organisational strategy. Stuart is working as a communications consultant, after nearly three years as Executive Manager, Public Affairs and Communications at Commonwealth Bank, and previously leading the corporate affairs function of Australia’s largest life insurance company, TAL, and as Head of Public Affairs at APRA, Australia’s paramount financial services regulator. 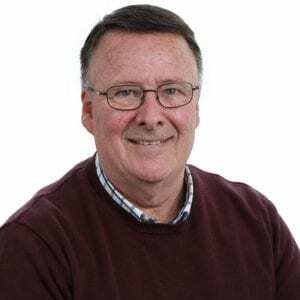 He worked as a senior media and communications practitioner for the NSW Government for a number of years after working as a journalist for 13 years, spending his last years as a senior journalist and sub-editor at Sydney’s Sunday Telegraph. Danielle has held a variety of senior positions in human/health services across not for profit and corporate sectors. Danielle has led the development of client services spanning aged, disability, employment, vocational training, indigenous and mental health. Under Danielle’s stewardship, a small not for profit expanded significantly from 2,000 clients in Sydney to over 26,000 nationally, demonstrating strong skills in executing strategy and change management. Danielle is passionate about customer service and quality. Her dream is that the current systems that provides care and support to vulnerable Australians have simplified and accessible entry and exit points. Her goal is that the Your Side team works alongside our clients, empowering them to make choices, that creates independence and positive life change. Through Tim’s extensive experience in financial/accounting roles in a variety of industries, he has developed well-rounded senior financial management skills and commercial acumen. Tim has worked closely with CEOs and executive management teams to provide timely, accurate and relevant financial information. Developing strong relationships with external and internal customers has been a key feature of his career with a strong commercial/business focus. Key achievements throughout Tim’s career include finance systems implementation, due diligence participation, cost reductions through negotiations with suppliers, enhancing the accuracy and timeliness of financial data and minimising income tax by optimising structures and deductions. Joining Your Side in 2016, Simon brought extensive experience in primary health, allied health and community care services from over the past 14 years and has held management positions in both Australian and international businesses. 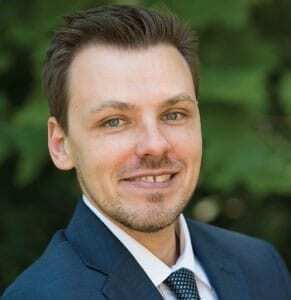 His experience managing local medical centres, emergency radiology companies and multidisciplinary allied health teams has given Simon a holistic approach to supporting Your Side customers to reach their goals and live their best lives. He has had extensive experience in working with mental health services, aged care and in the disability sector.